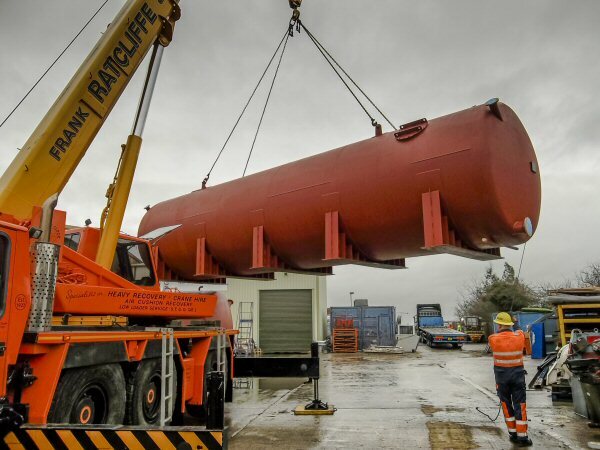 Stainless steel storage tanks – Spirotech offer tanks in both ferritic and austenitic steel ranges as well as the more sophisticated high performance steels. 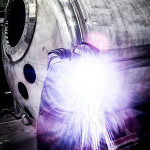 We can also fabricate from hot rolled stainless steel, which gives a combination of excellent corrosion resistance, strength and durability. 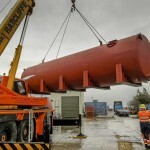 Stainless steel and special carbon steels are predominantly utilised in the construction of storage tanks for the chemical, pharmaceutical, water, paper, food and brewing industries. 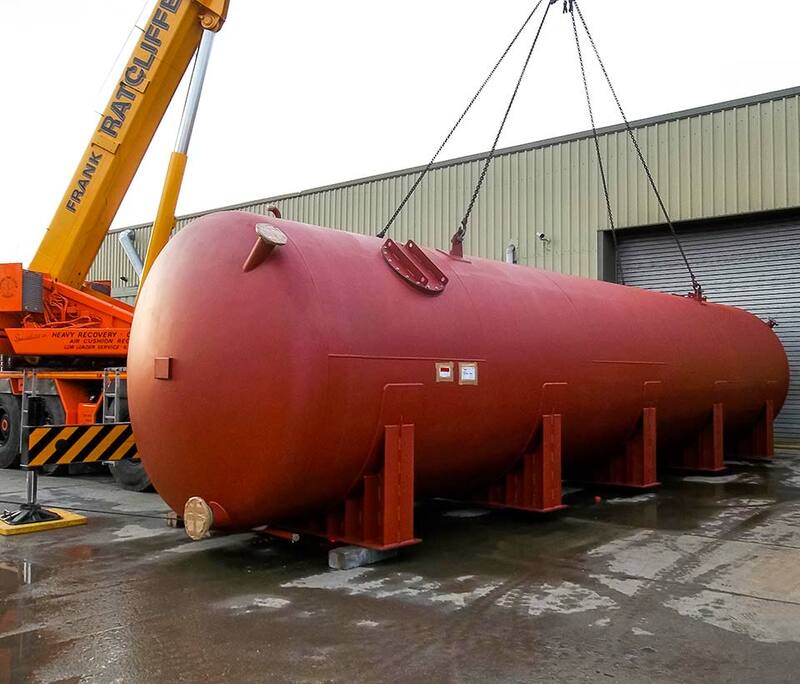 We can provide tanks in all the popular grades of carbon and stainless steels, with design and construction to the major codes, such as BS EN14015, API650 etc. Our quality assurance system is approved to ISO 9001. Additional services such as painting, lining and insulation can also be provided in accordance with client specifications. 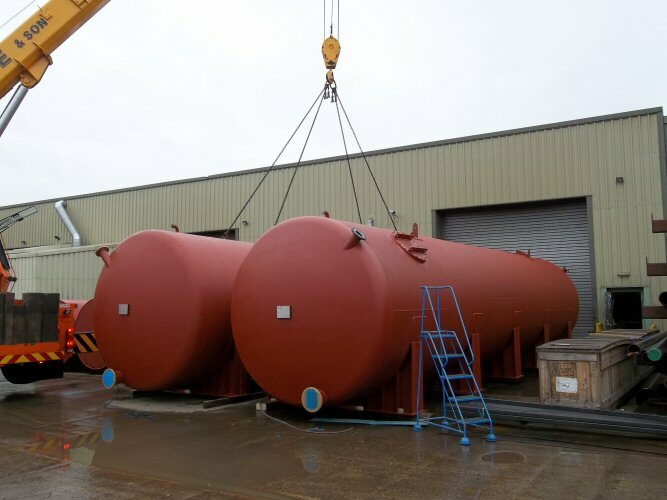 Spirotech’s horizontal stainless steel storage tanks offer the dairy, beverage and food industries all the holding capacity required – in single or multiple-unit installations. 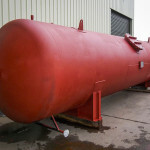 Standard sizes range from 1,000 to 20,000 gallons and can be customised to our clients specifications. 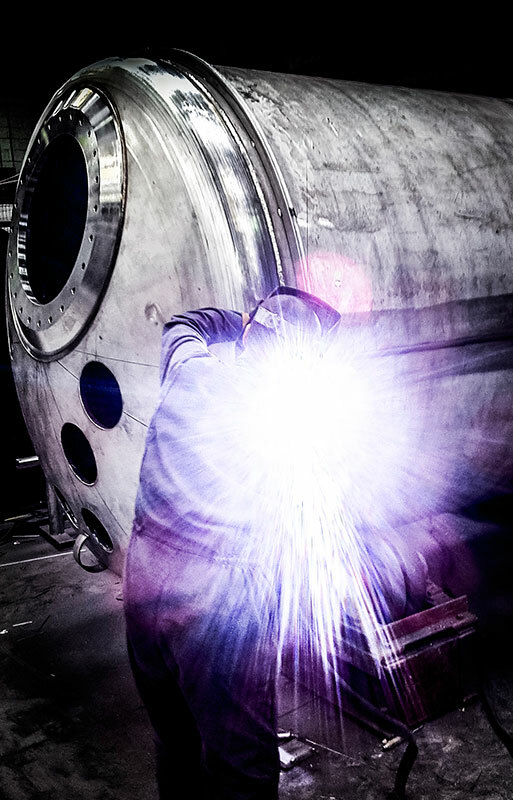 All our horizontal stainless storage tanks meet or exceed 3A or USDA standards. 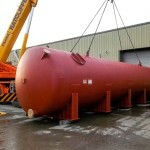 Horizontal storage tanks are available in refrigerated cold-wall models and non-refrigerated designs. 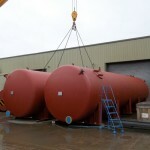 Both tanks maintain efficient cooled product storage and are fully insulated with three inches of polystyrene. CIP cleaning is easy with flush interior fittings. 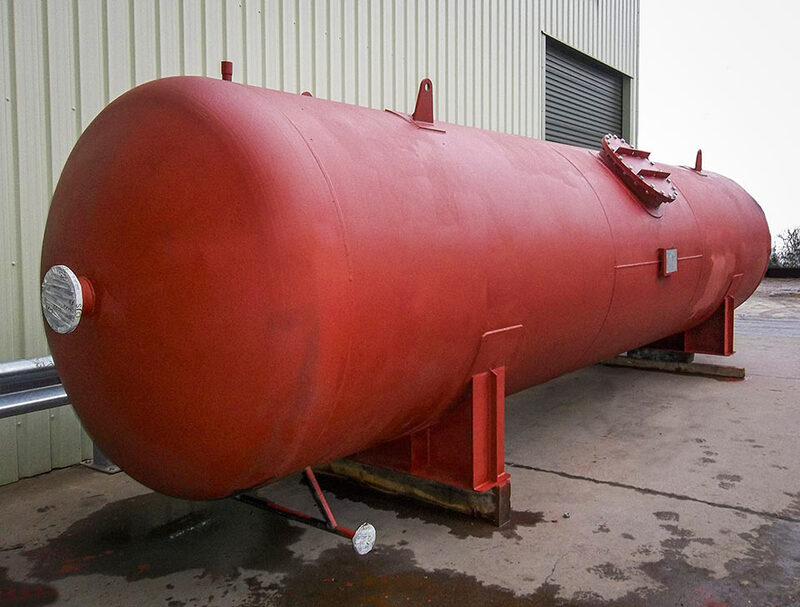 Our horizontal stainless storage tanks are designed for regular floor mounting or for through-wall installation. Continuous length leg angles are welded to the reinforcing rings. 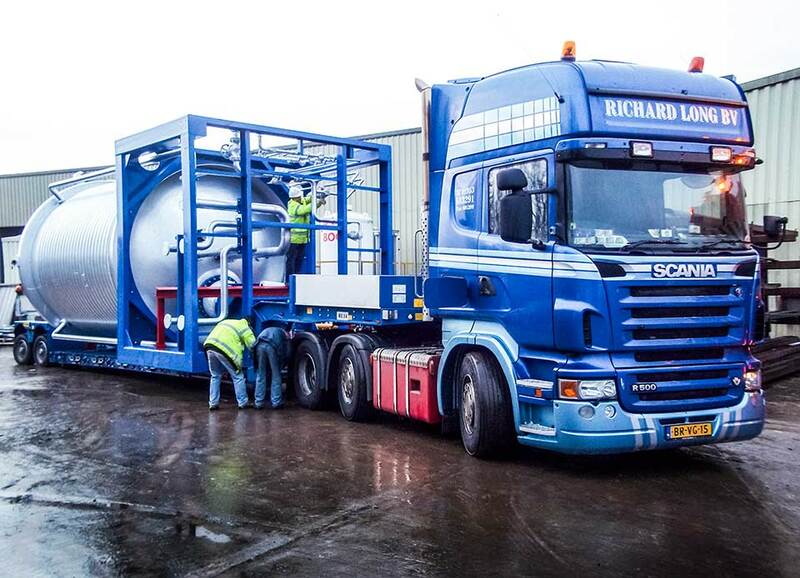 This allows the loaded weight to be equalised throughout the tank bottom and directly transferred to the legs. Adjustable ball feet allow proper tank levelling. 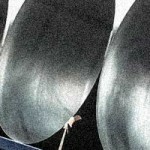 Horizontal stainless steel tanks can be equipped with either vertical or horizontal agitators. Vertical agitation is ideal for continuous product agitation. Located in the centre of the tank 8″ to 10″ from the bottom, it effectively agitates milk, cream, ice cream mix and other dairy food products until the product is almost completely drained from the tank.